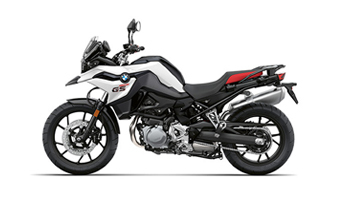 BMW Motorrad USA is pleased to announce the 2018 “Ride Smart Reward” program for all new and recent graduates of the Motorcycle Safety Foundation (MSF) Basic RiderCourseSM, for California residents, graduates of the California Motorcyclist Safety Program (CMSP) Training Course, and other state-recognized motorcycle education courses. 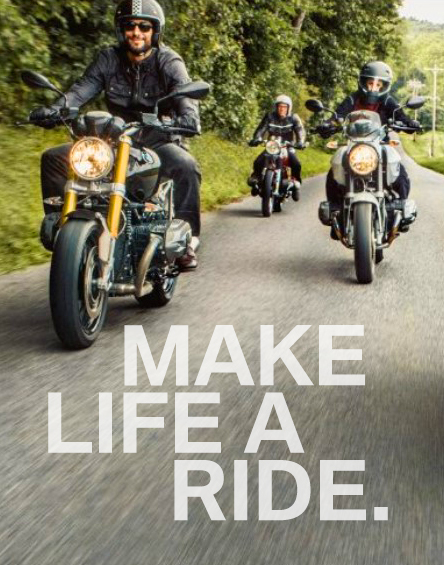 350,000+ students are trained in motorcycle safety programs every year. 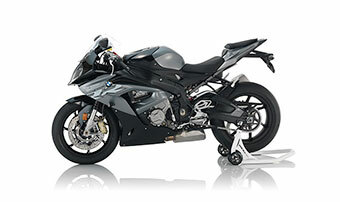 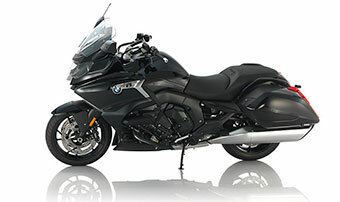 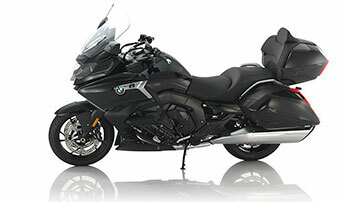 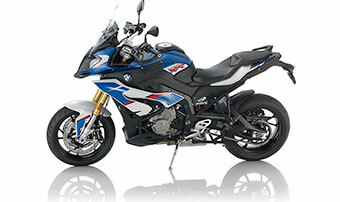 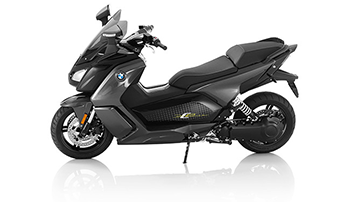 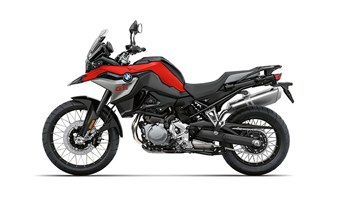 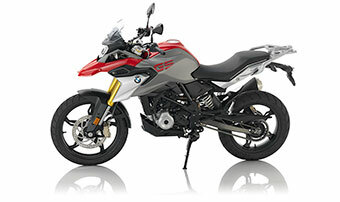 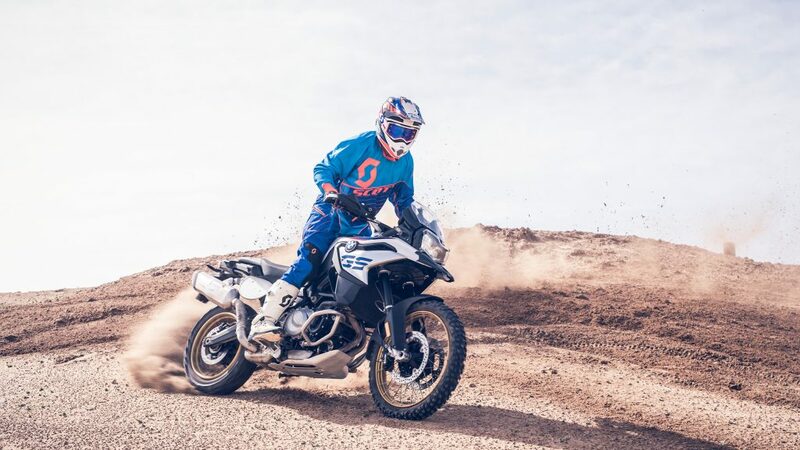 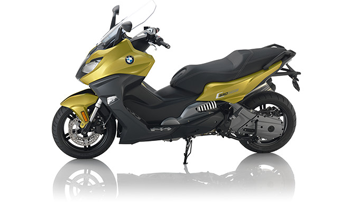 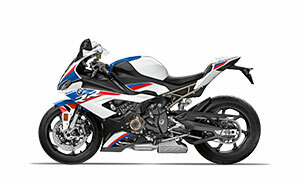 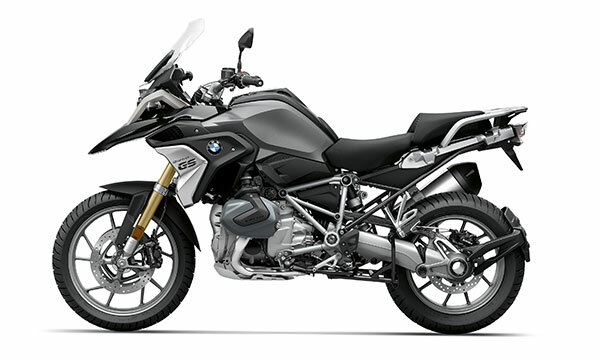 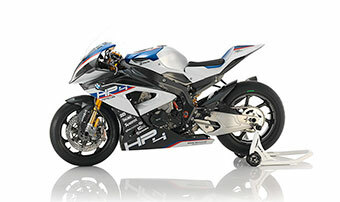 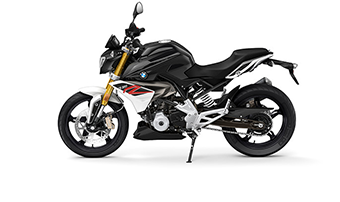 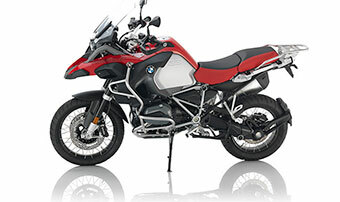 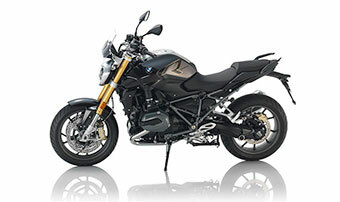 These new riders are prime candidates for BMW Motorcycles and BMW Motorrad USA’s Riders’ Apparel and should be “rewarded” for their wise choices. 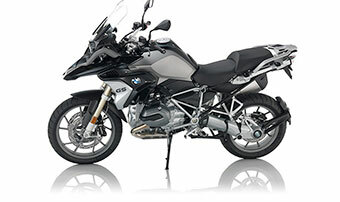 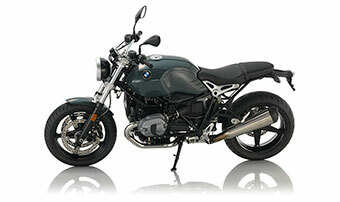 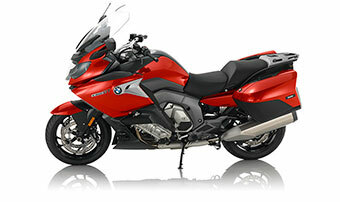 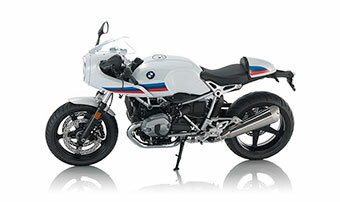 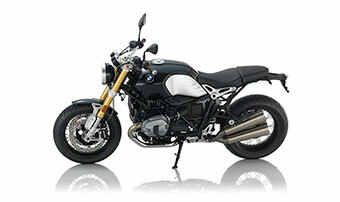 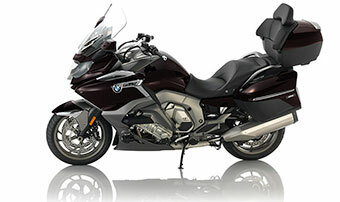 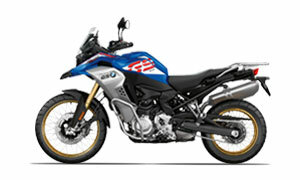 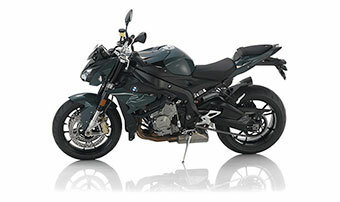 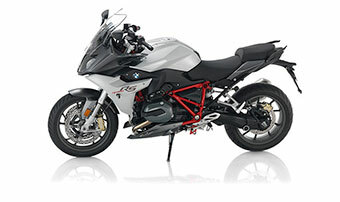 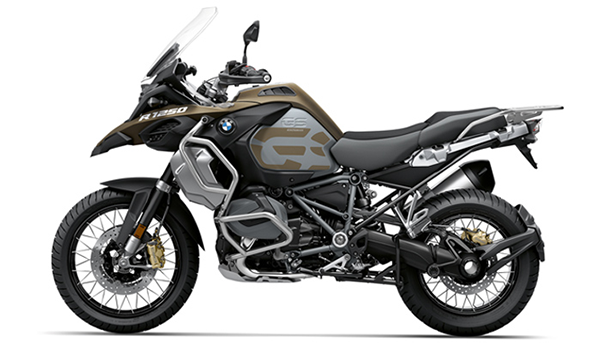 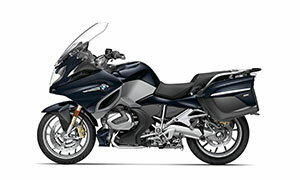 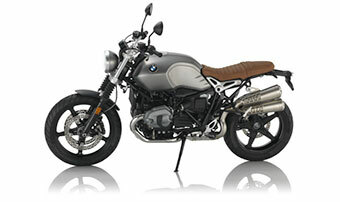 New riders who recently received their motorcycle endorsement after attending a state approved motorcycle training school will be reimbursed for the cost of their beginner rider course up to $350, and will receive a credit toward $500* in BMW Riders Apparel when they purchase a brand new BMW Motorcycle. 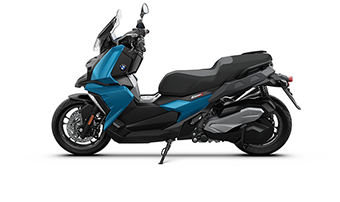 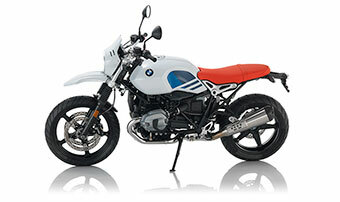 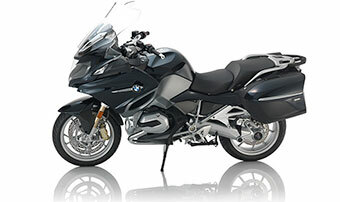 Selection must be made from the BMW MOTORRAD RIDE apparel catalogue. 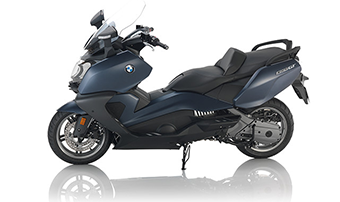 Contact your local dealer for details!